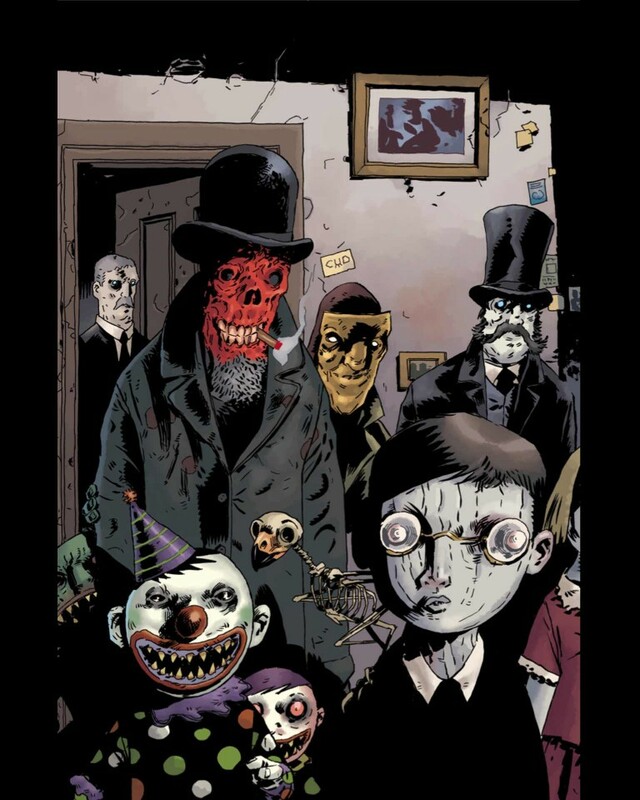 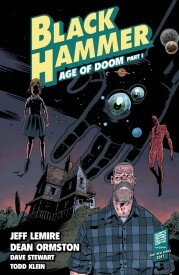 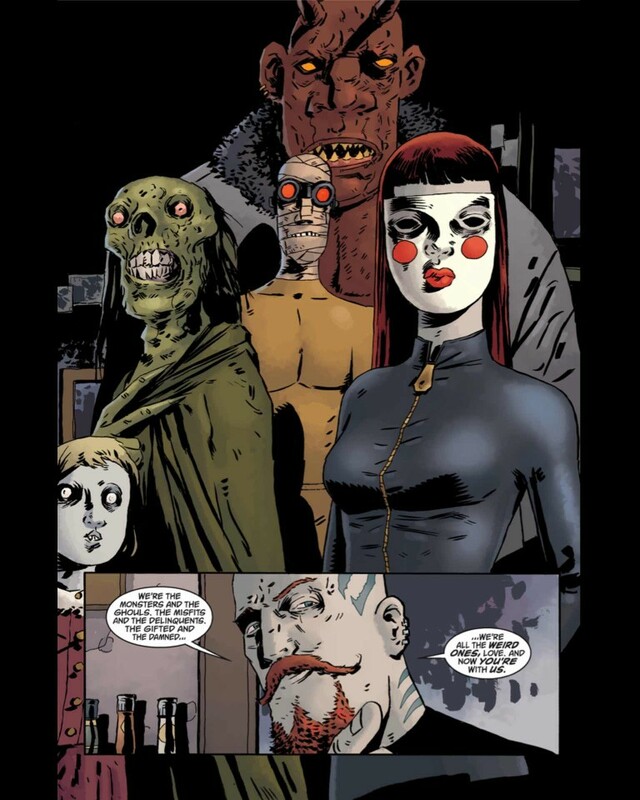 Collects Black Hammer: Age of Doom #1–#5. 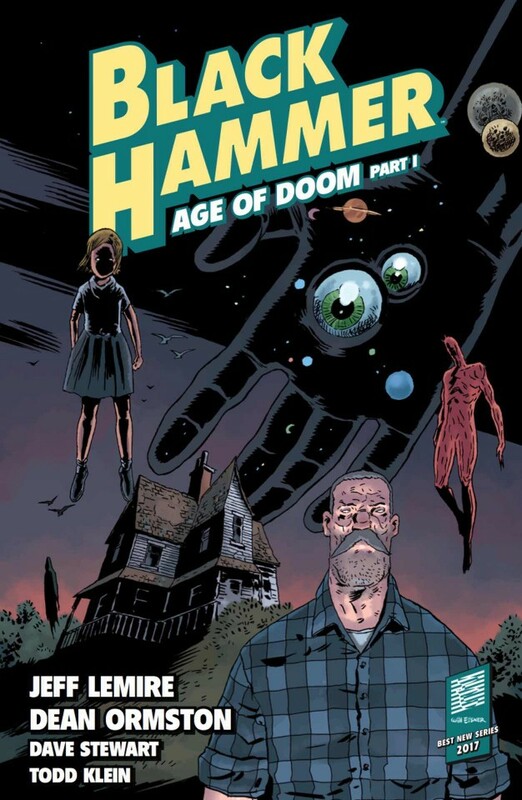 Jeff Lemire’s Black Hammer feels like it’s walking two roads—one honoring the past of superhero comics, and one forging a path into the future of the genre. 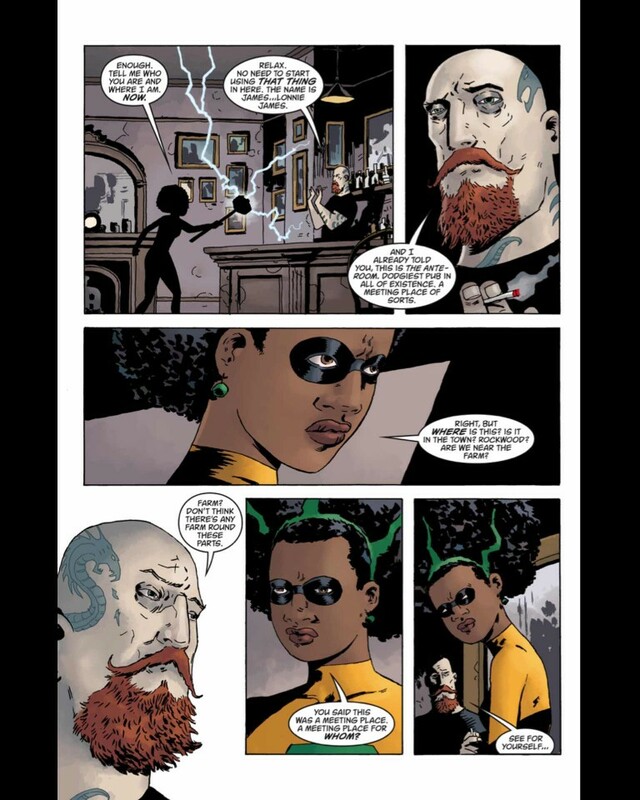 If you think there’s no room left in your life for another superhero comic, Black Hammer might just prove you wrong. 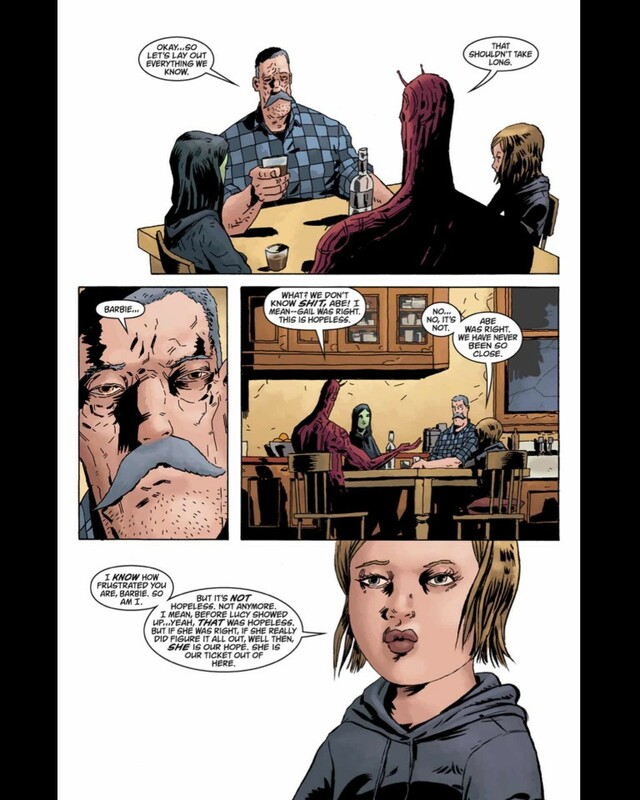 I don’t read many comics these days, and I can’t remember the last time I read a superhero comic, but I’m loving Black Hammer.